Our Public Safety infrastructure is evolving. PSAPs are preparing to receive multimedia and data from our citizens in need of help, and our First Responders are beginning to use FirstNet and other Public Safety Broadband networks. As our cities become smarter and we deploy Internet of Things devices both inside and outside our centers, we become ever more interconnected to IP-based networks. These advances bring great benefits to all parties: citizens, 911 telecommunicators, dispatchers and first responders. However, they also bring new and different vulnerabilities for which public safety will need to be prepared. 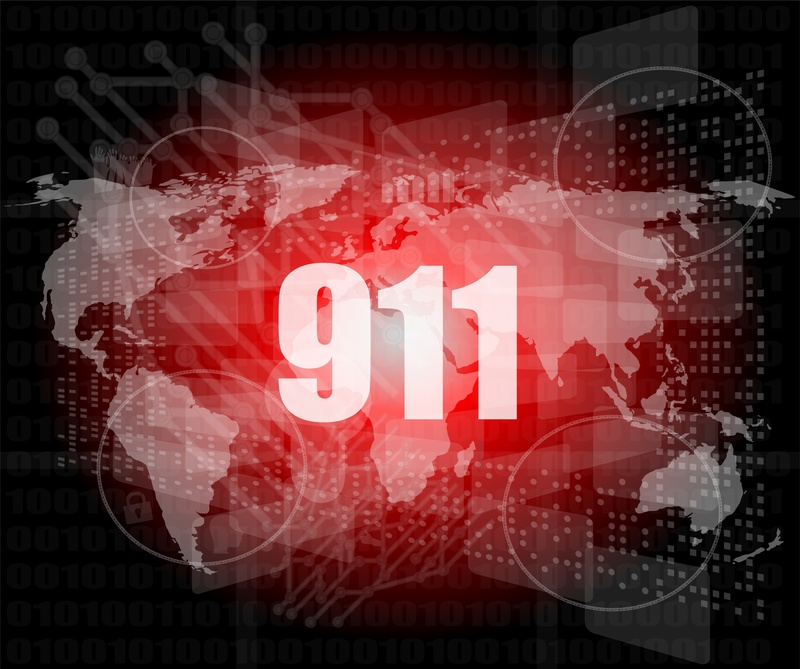 In this webinar, we discuss the six cybersecurity threats that our 9-1-1 centers face as these systems evolve (hint: only two are directly tied to NG9-1-1).